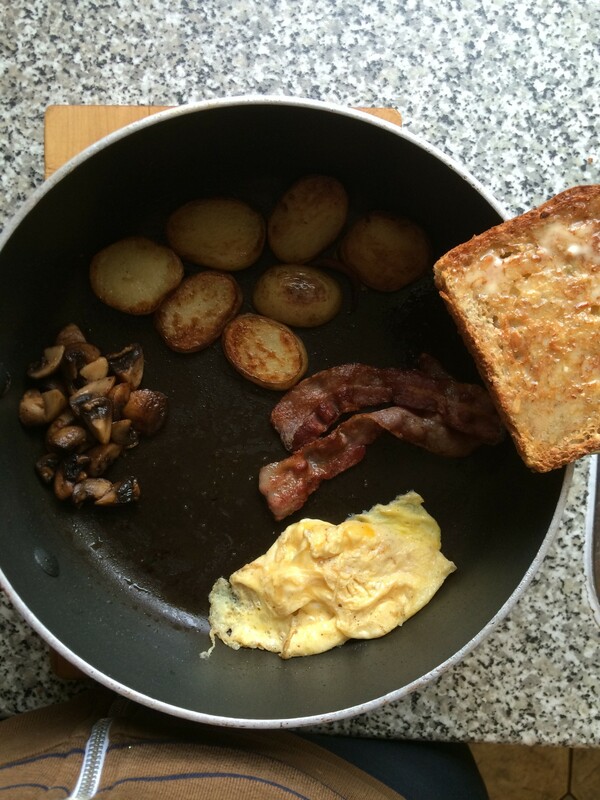 Forget those expensive, gimmicky pans with separate compartments to cook all the different components of a fry-up. A bit of patience and a steady hand is all you need. Oh and a slice of crisp, buttery toast.